Triumph BSA Motorcycle Intake/Exhaust Valve Blender Tool is sold out. More are on the way. 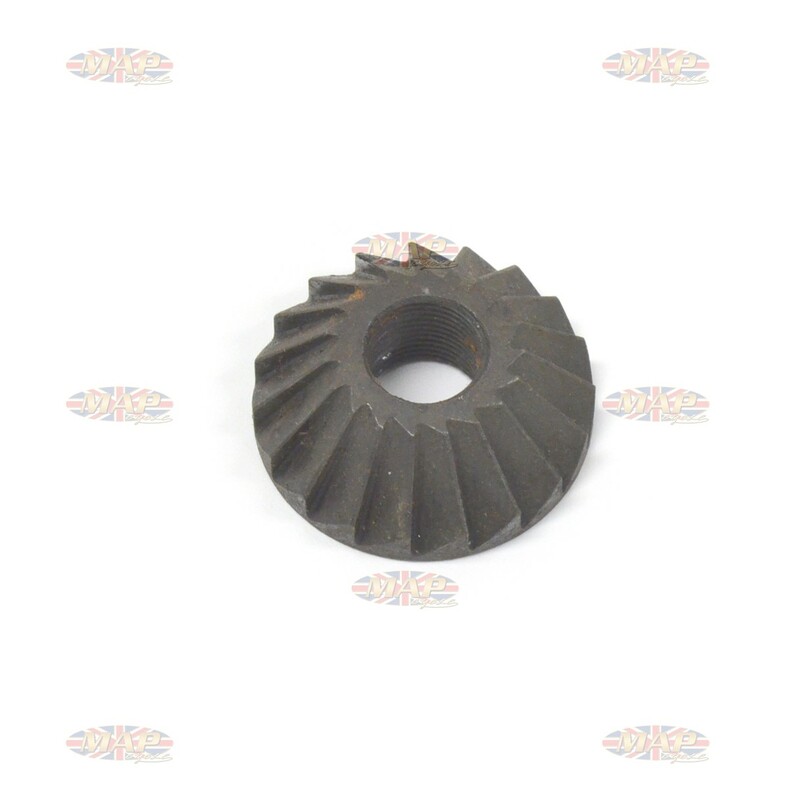 Intake and exhaust, 1-3/4", valve seat cutter tool works with valve seat blender (MAP0834). High quality tool made to the same specifications as the factory tool (part #61-7025) which is no longer available. 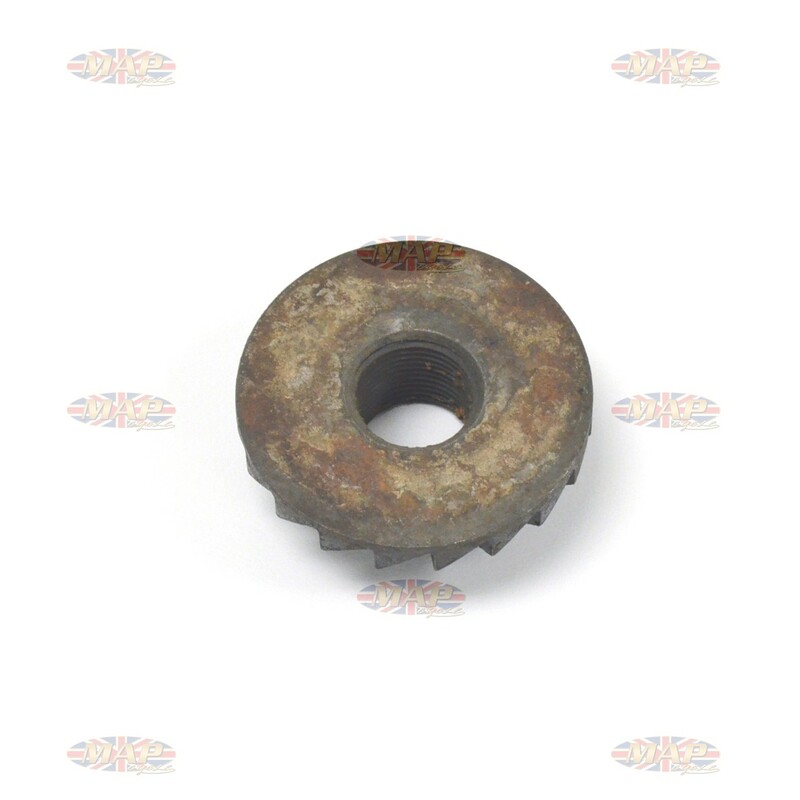 Have a Question about Triumph BSA Motorcycle Intake/Exhaust Valve Blender Tool ?